Even as Brathwaite writes eloquently and heartbreakingly about “Cultural Lynching,” there remains, however, the poet’s steadfast desire to connect to the pasts, presents, and futures of a seemingly indifferent world. It’s a new book set! the Netherlands on October 10, 2010. 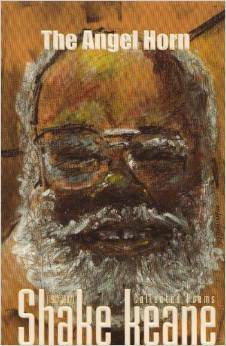 Launched at St. Martin Book Fair. A “must read‘ selection by Vogue magazine. 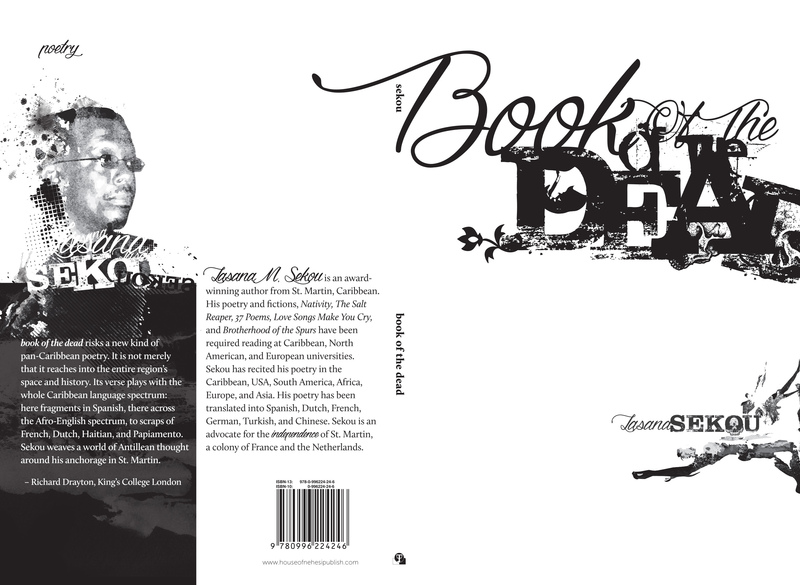 book of the dead risks a new kind of pan-Caribbean poetry. 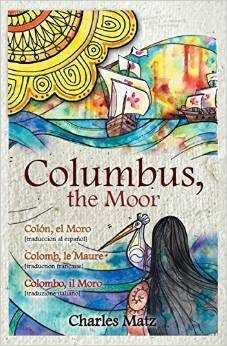 An important new work of world literature, … an ambitious book. New at SPDbooks.org; Van Dorp, Arnia’s and other bookstores. It is at the crossroads of these always questioning seas, sometimes Caribbean, sometimes Atlantic, that arise these poets. … Let us be accomplices to this bouillonnement ! Dear readers, let us, without delay, sit at this new table of words that sing. 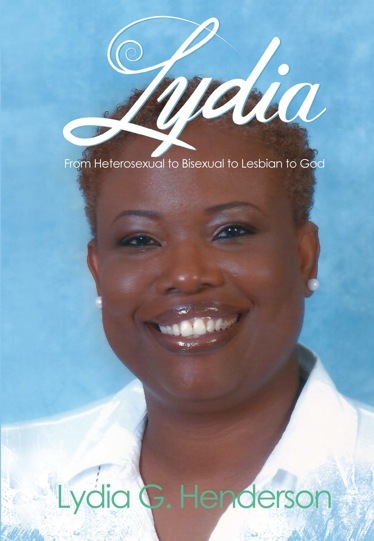 New at SPDbooks.org; Amazon.com, Van Dorp, Arnia’s and other bookstores. 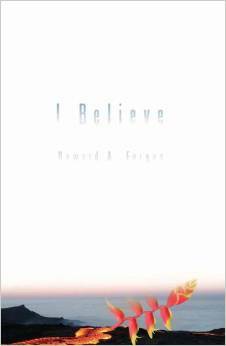 Paperback, poems, literature, 184 pp. 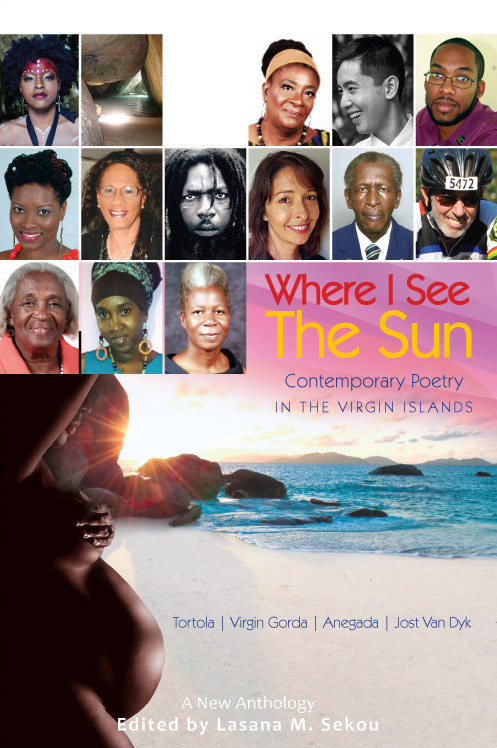 Where I See The Sun: Contemporary Poetry in Anguilla gathers a bounteous bunch of voices, 43 poets intent on entering the choir that would intone a new song for Anguilla, carved out of its history, its politics, its heritage, its dreams and aspirations. 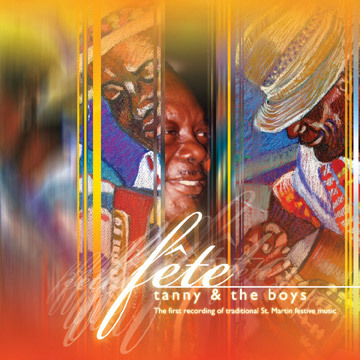 Their names may ring hollow to many a literary critic or student of Caribbean Literature, (with the exception, perhaps, of the venerable Bankie Banks, a true musical legend who has stuck to his Anguilla roots through thick and thin), but the important thing is that they now will be heard throughout the region and beyond and the story they tell, a reminder that size really doesn’t matter when it comes to human experience and existence or for that matter where it concerns creative output. This is pure poetry: critical, sincere and plain. The glorious and convoluted history of small island nations sits heavily on the shoulders of so few. This may be your only chance to hear them speak like this. Paperback, poems, literature, 136 pp. 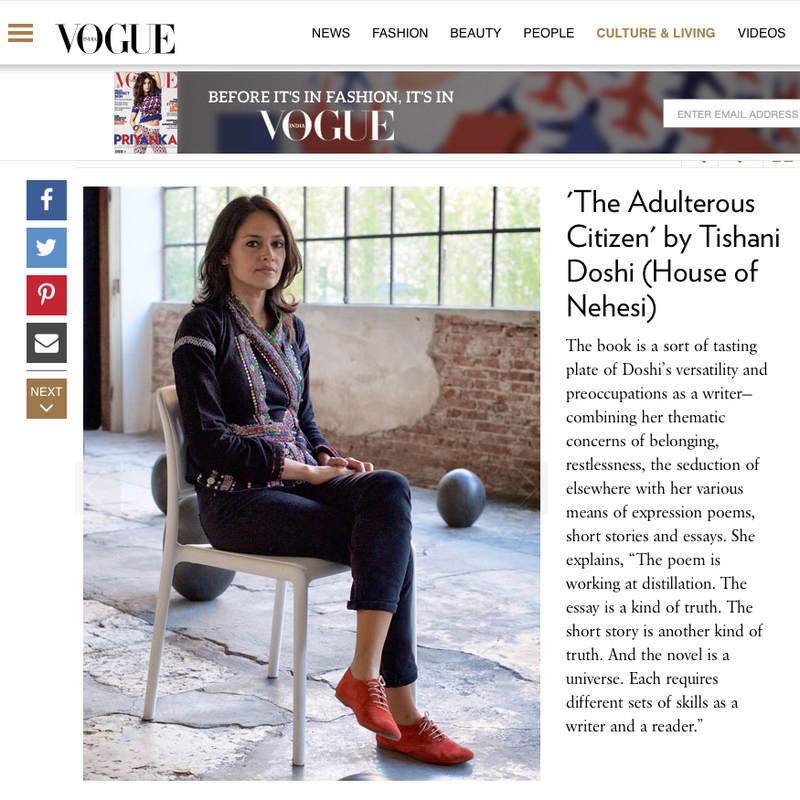 Tishani Doshi brings to the written page the precision, poise and sensuality of an accomplished dancer, which is also what she is. 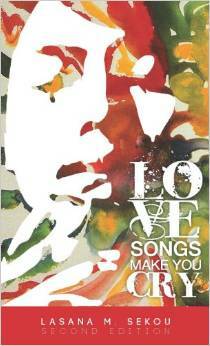 Love Songs Make You Cry stirs emotions that lie too deep for tears. 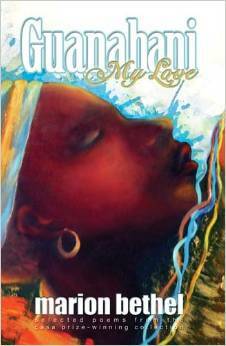 While Sekou’s stories examine themes of displacement, immigration and exploitation, each one is based on human relationships. 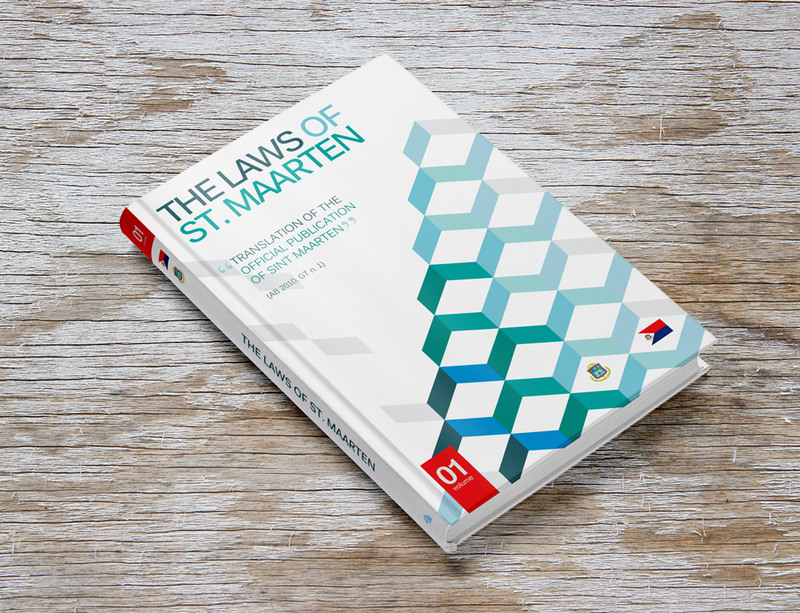 Language, Culture, and Identity in St. Martin is intended to contribute to the language education discourse and provide some insight into how language and culture affect and are affected by identity in St. Martin. 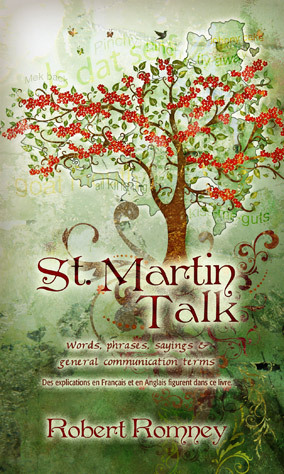 Exploring the basic syntactical structure of the St. Martin language, it aims to stimulate further and deeper studies leading to a new awareness of the nature of the language. 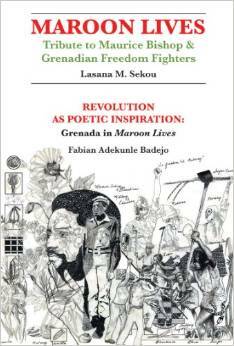 Furthermore, the book could serve to provide a knowledge base from which the analysis of cultural, identity, and educational issues confronting the South and North of this Caribbean island can be made and understood. Paperback, poetry, literature, 120 pp. 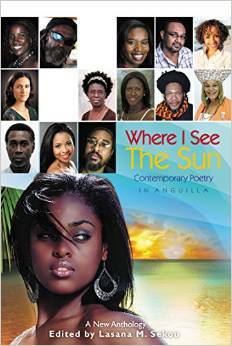 It s a rare & sparkle event to have an anthology of (mainly) young poets already into memories, their bright eyes searching the horizon for future & language to come out of one of our Caribbean islands this time St. Martin. This wave of contemporary poetry from St. Martin … is an act of self-analysis, self-love, and self-preservation… . It says what must be said and what must be heard. One day we could forget about these times, who we loved, what we feared, where we wanted to go, when we departed for our independent future, and that is when Where I See the Sun will reveal older secrets why and how poets are the memory keepers of the nation. Paperback, Poetry, Literature, 96 pp. Supple, integrative language, engaging scholarship, expansive allusions, sharp wit, musical vigor … make Maroon Lives resonate with other times and places. … Powerful extensive elegy that privileges revolution will not grow old. Little Lizzy Lizard’s Long walk quickly turns into an adventure in and around St. Martin’s busiest city. The book’s photo art illustrations convey a sense of magic to places easily identified by boys and girls, ages 4 to 9. Meet the endearing Suzy Soldier Crab, Iggy iguana, Missy Mongoose, and Pico Pelican. 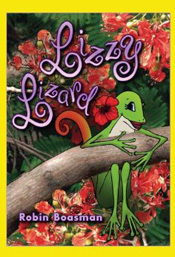 Lizzy Lizard will prove popular with confident readers; and with families who can spend time reading it together. 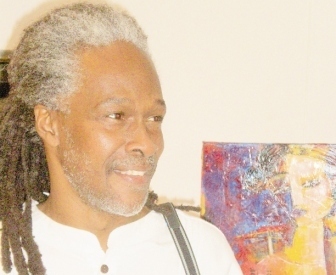 Jorge Emilio Rodriguez has made a wise choice of the term ‘trans-Caribbean,’ it is of the same family as ‘transculturation’ and sheds light on the process of exchanges and influences that founded the Caribbean identity. 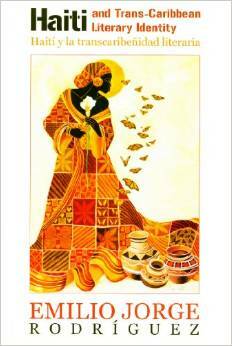 Con una mirada atenta a las secretas conexiones rizomáticas del legado cultural de Haití, se develan, en este acucioso y excelente libro, importantes zonas de confluencia de los pueblos de la región. 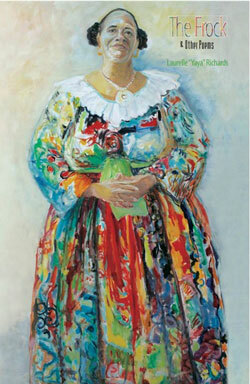 – Margarita Mateo Palmer, Instituto Superior de Arte, Habana. Delicious, delectable, and delightful dishes. 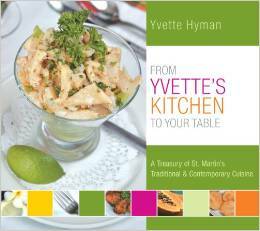 – Gloria Ferris-Bell, nutritionist The recipes of award-winning chef Yvette Hyman, “first lady of St. Martin’s national cuisine” and founder of Yvette’s Restaurant, a gastronomic institution on the Caribbean’s “best dining island” — hailed in the Newsday,The Boston Sunday Globe, The Washington Post among other media. 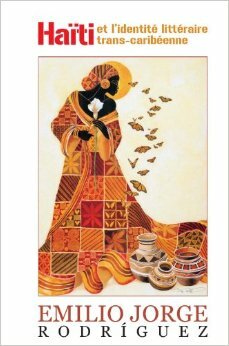 In The Frock & Other Poems, Laurelle “Yaya” Richards, at times playful, sometimes stern, the poems do not avoid conflicts, but her strong womanist voice transcends these divisions with the gentle wisdom of her verse. 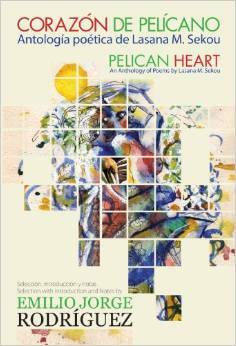 Paperback, poetry, literature, 72 pp. Guanahaní, my love is the metaphor for a place of more sea than land, of sugar and salt, “the Caribbean, a home”, … share the profound mystery which blankets them all. Paperback, comparative literature, culture studies, criticism, 104 pp. In the clean lyric line, the rhyming line … an honest, unsentimental perception of humanity. From a freshly-wrought volcanic landscape, Fergus speaks authentically, deeply. 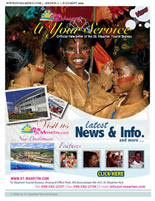 Lasana Sekou | Color and Cultural Identity | Caribbean Culture © 2007. 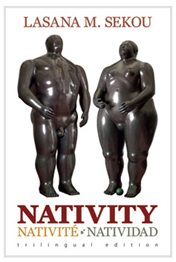 ‘NATIVITY‘ recited by author Lasana Sekou, Casa de las Américas, La Habana, Cuba 2014. © by L.M. Sekou and CASA. Title Deeds Poem by Lasana Sekou © 2009 by Angelo Rombley, Big Eye Opener Studios and Kevin James, Motion Graphics. 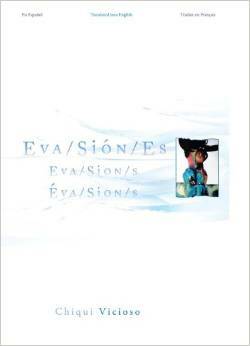 Eva/sion/es -fragmento – (Chiqui Vicioso, República Dominicana). Lasana Slideshow Tribute by Lasana Sekou © 2010 by Angelo Rombley, Big Eye Opener Studios. En busca de la gracia, Marion Bethel, Memoria del Festival Internacional de Poesía de Medellín. Trigo sagrado, Nidaa Khoury, Israel, Memoria del Festival Internacional de Poesía de Medellín. Somebody Blew Up America – 9/11 Poem by Amiri Baraka. 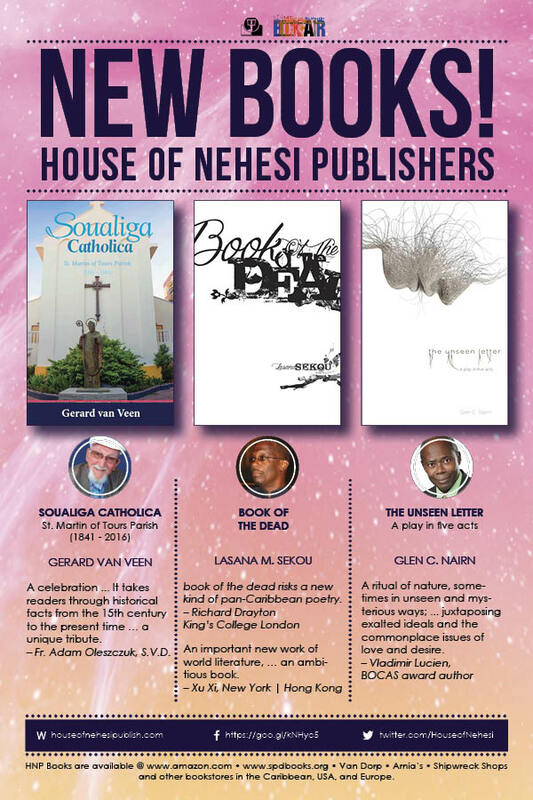 A first poetry collection published outside the Middle East in English, Arabic and Hebrew. One of the major exponents of modernist Arab women writing is the Palestinian poet Nidaa Khoury. Khoury was born in the Galilee village of Fassuta. 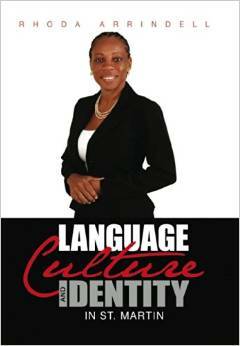 She is the author of seven poetry collections published in Arabic in Israel, Lebanon and Egypt. … Indeed, the exquisite purity of Khoury’s style and her transparent sincerity are further reasons why her poetry altogether escapes the taint of artificial versifying. 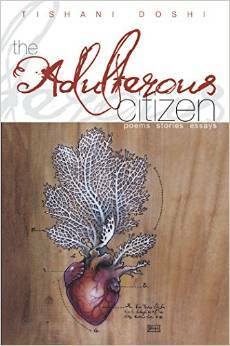 … Khoury’s poems transcend national and cultural boundaries … effective even outside her language area. Estos poemas, con su oído claro, su hocico observador y su ritmo de tambor innombrable, anuncian la posibilidad de un Caribe mejor. 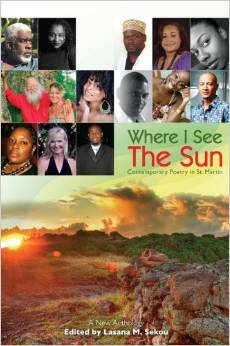 Paperback, poetry, literature, 112 pp. Out of the wreckage of paradise comes this passionate rendering of the human soul, mortal and immortal, a saga of love beyond the individual and yet touching each of us … Memorable … if we are prepared to ride with the poet through hell and heaven. Respira y vive aquí, con nosotros, y enseguida vuela y se coloca en el paisaje del mito. Es como ella, como Chiqui, alta y definitiva, clara y limpia como el agua de los orígenes. 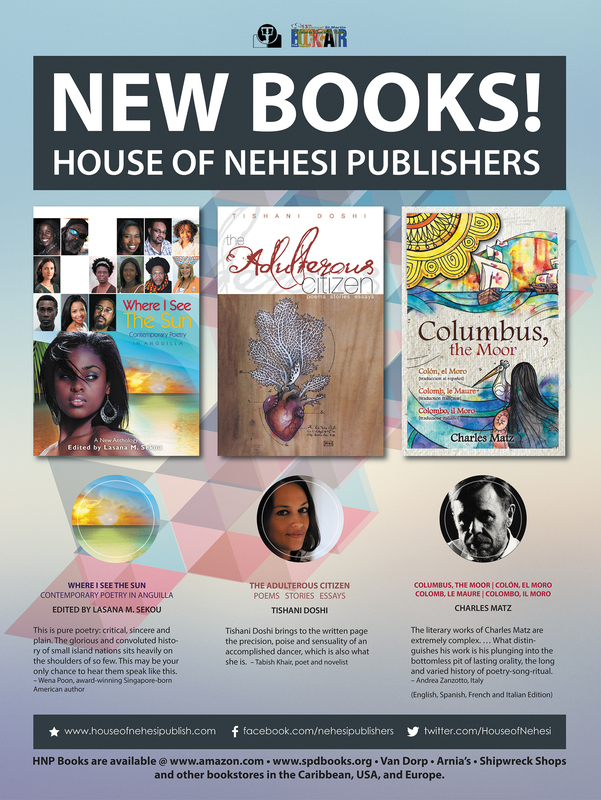 4th printing by popular demand! 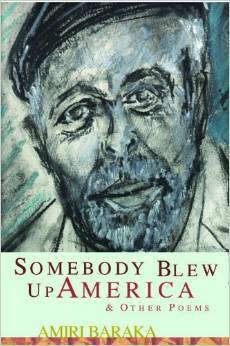 The publication of Amiri Baraka’s Somebody Blew Up America & Other Poems makes one more mark in the development in modern Black radical & revolutionary cultural reconstruction. 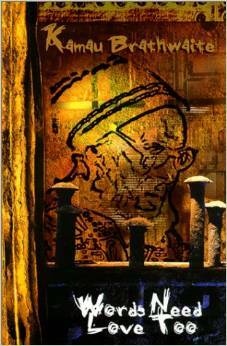 Paperback, poetry, literature, 90 pp. Words Need Love Too is perhaps, Kamau Brathwaite’s most concentrated effort at fashioning a new literary tradition out of the fragmented pieces/rhythms/nation languages that form the New World. 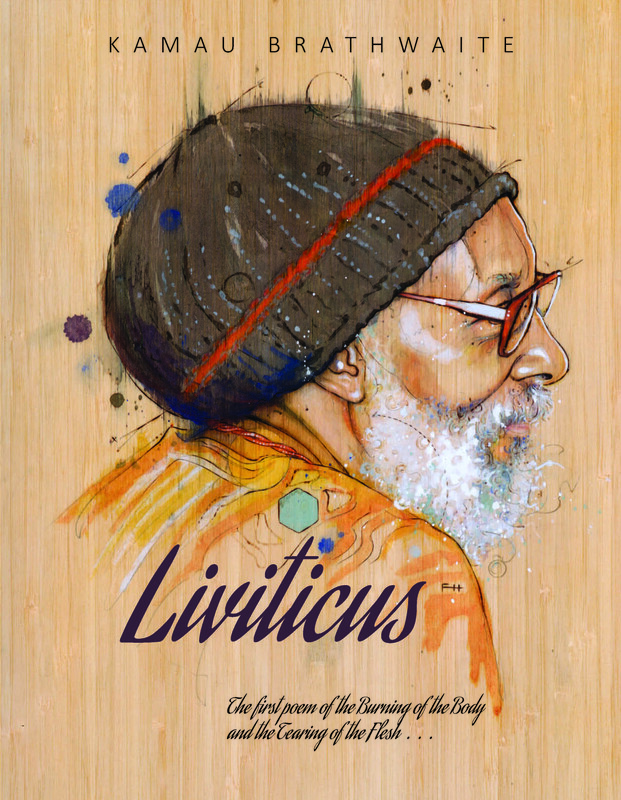 No other poet, living or dead, makes us participants in, and co-celebrants of the liturgy of the word, like Brathwaite. Paperback, poetry, literature, 182 pp. The Angel Horn… is vintage Shake Keane. … spanning a period of 40 years the best of Keane, his mastery of the folk culture, play on words, use of nation language and of musical symbols and themes, and the integration of rhymes and riddles … . 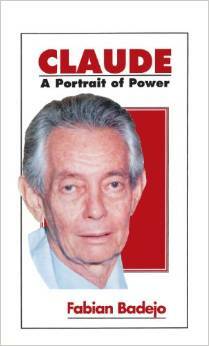 public utility history, profiles, interviews, graphs, photos from 1906 to 2006; 248 pp.